'Already hailed as a Cold War classic.' Boyd Tonkin, Independent Books of the Year 'Utterly absorbing, funny and humane. A romp through a twisted century in the heart of Europe.' Anna Funder, author of Stasiland International bestseller and Winner of the German Book Prize A sweeping story of one family over four generations in East Germany: the intertwining of love, life and politics under the GDR regime. 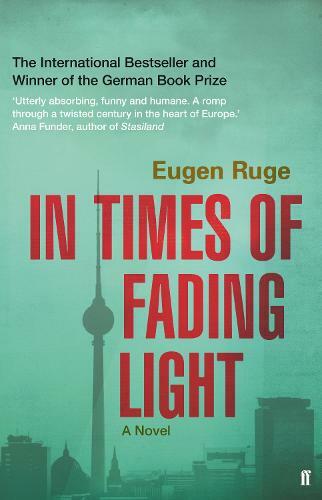 This is an absorbing and complex family epic, set in the GDR and Mexico, spanning four generations. This is not a book I would have chosen for myself but I ended up being completely engrossed in it, due to the realistically-drawn characters, especially the way their petty irritations surfaced.